Year 2015 was totally busy for me. I was on 6 design teams and worked as a guest on five. Crazy, right?! 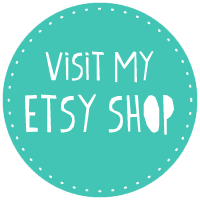 My cards were featured on Craft & Create tv and in two crafting magazines. I'm very happy to see how the companies I work for grow and become more successful month after month and how they keep introducing new products. There's a lot of new stuff coming your way in 2016!!! Exciting!!! I'll be sharing some in the beggining of January! Here are some of my favourite cards and projects from each design team, made in 2015. I would also like to thank all my followers and everyone in my fb group for constant support and all the lovely comments you leave me! Big THANK YOU!!!!! Today I'm sharing with you my card made for ldrs Creative. I used Time for tea from CandiBean and coloured it with Distress markers and ink pads. I also used Lovely view die from ldrs Creative. 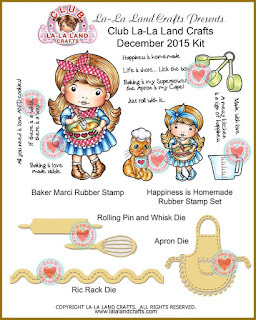 Today's projects feature stamps and dies from the new la-la land crafts December club kit. 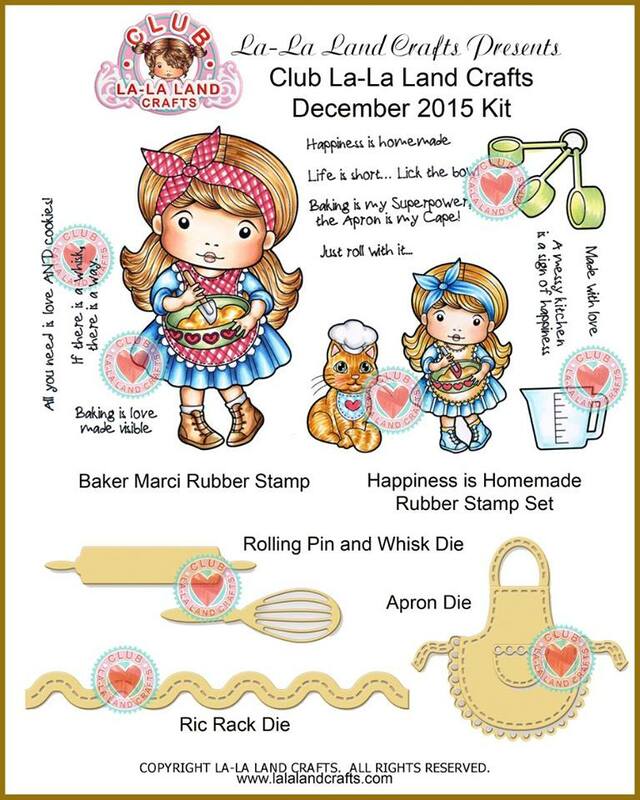 This kit is great and I really enjoyed making my projects with it. Papers used are from First edition - Bella rose. My second project made with club kit products is a gift bag. This is the same design I used on my previous projects and mini Marci was perfect for it. I promise I'll make a tutorial for it somewhere in the near future. :) Papers used are from Simple stories!! I don't have a lot of dt posts this time of the year so i thought I'll share one of my old cards. I made this one some time ago for a Birthday order. I used Rose cake Tilda from Boho collection, 2015. I think Boho is my favourite collection from 2015. Stamps are just adorable!!! 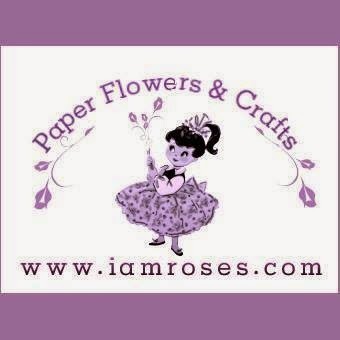 Papers are from Maja design - Cofee in the arbour, dies from la-la land crafts, By DIEzyne, Cheery lynn and flowers from I am roses. would like to wish you and your loved ones a Very Merry Christmas from our Family to Yours! As we ring in the New Year we will start with CHA, introducing more NEW PRODUCTS than we've ever done before! 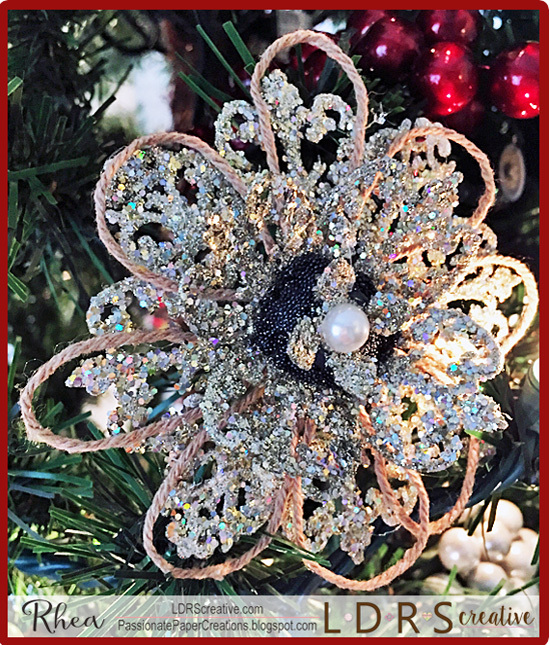 This beautiful Christmas ornament was created with one of the many new dies that will be released in just a couple of weeks. We are so excited we have celebrations already lined up!! We want you to have a chance to win some of these EXCITING NEW PRODUCTS! 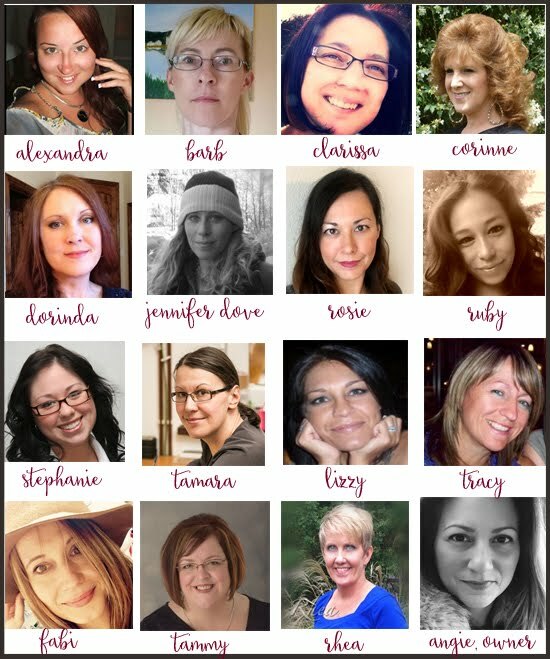 Now, we would like you to meet our Family of Designers who create our beautiful cards for the inspiration blog. We Laugh together, Play jokes on each other, and lean on each other through hard times. 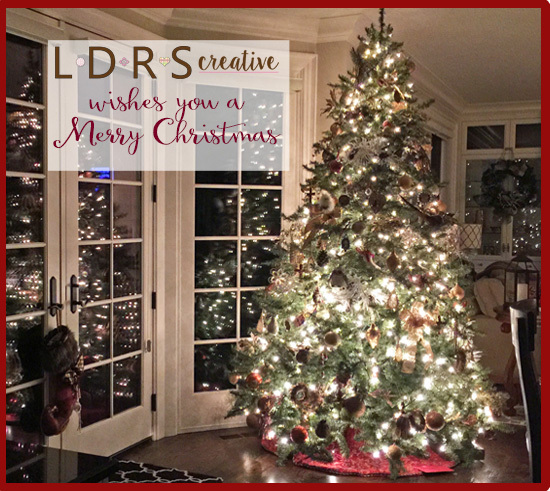 Some of our Family even design products for LDRS Creative. Stay tuned to sneak peaks and product release announcements! Easy, right? Considering the time of the year, lol. For my dt project I made a card with a box. I found the idea for this one on Pinterest and adjusted it a bit. On the left you see a box big enough to put in candies, chocolates, candles or another (not too big) gift. The right part of this project is a card, it opens and there is enough room inside to write a sentiment. Sentiment Let it snow is from Paper doll Marci - Winter. Today I'm sharing my latest candy/chocolate box made for The Ribbon Girl design team. I got this box from my very good friend Celine and I loveeeed the design, so I made one myself. The theme for this box if Forever best friends (sentiment is from Magnolia). I used one of last year's stamps called Gemini Tilda from Zodiac collection. Papers are from Maja design (Sofiero coll., Enjoying outdors coll.) and Pion (Precious daughter coll.). The lid opens up with pink ribbon. There are also two hidden magnets to hold it in place when it's closed.